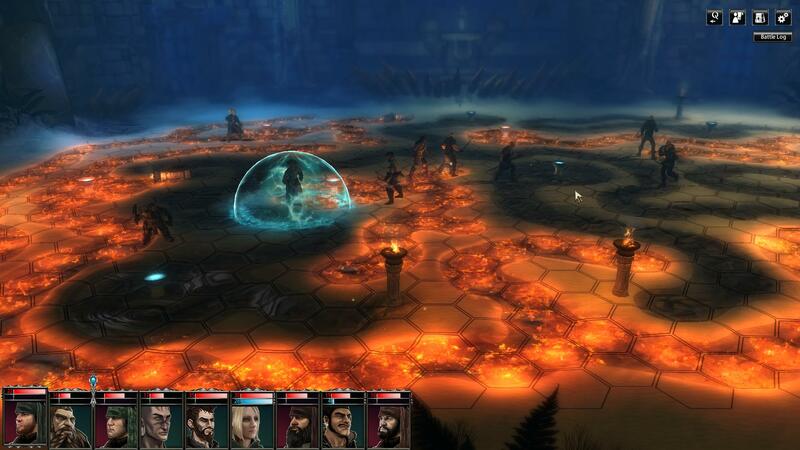 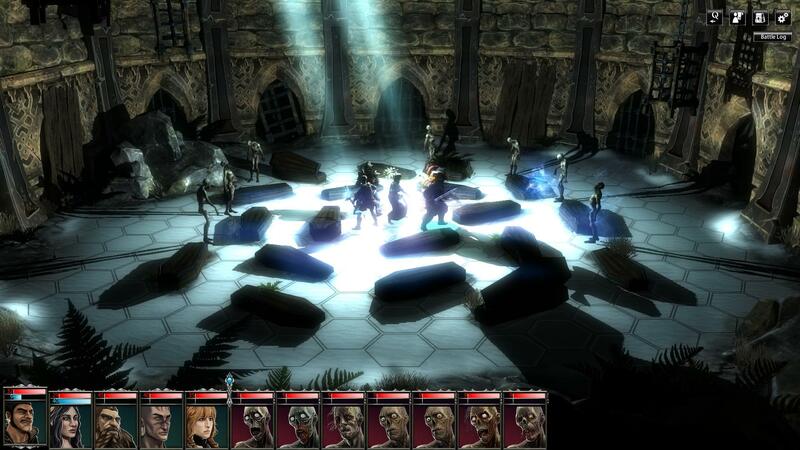 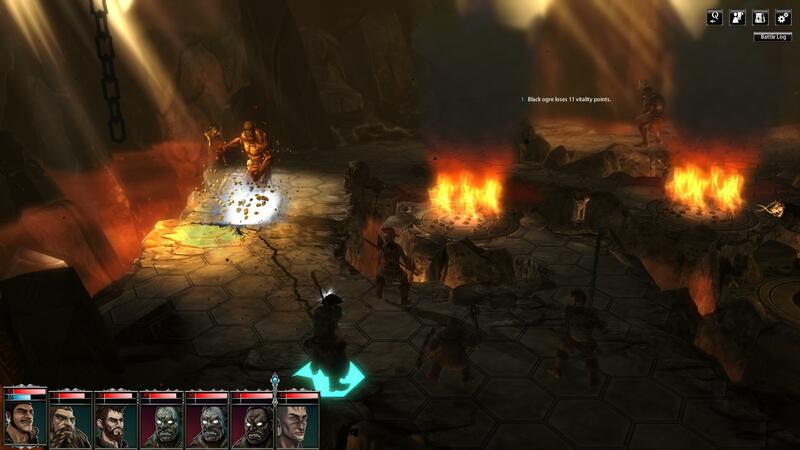 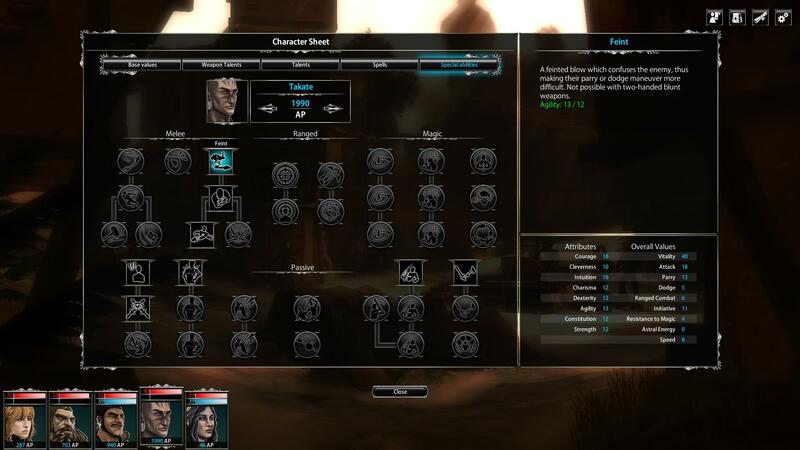 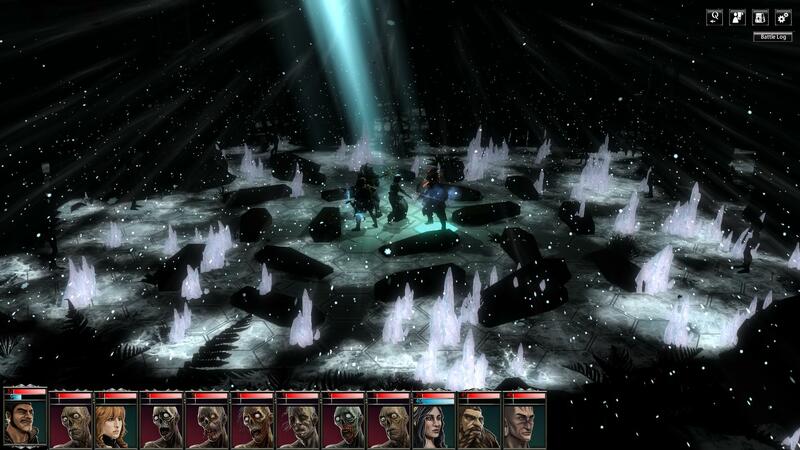 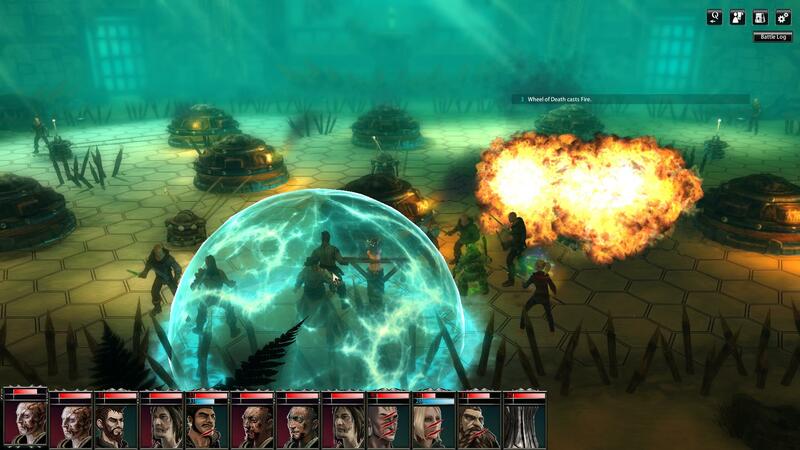 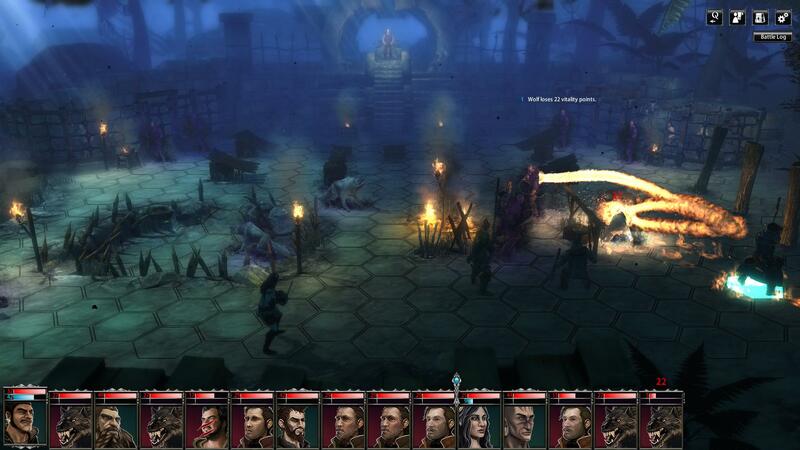 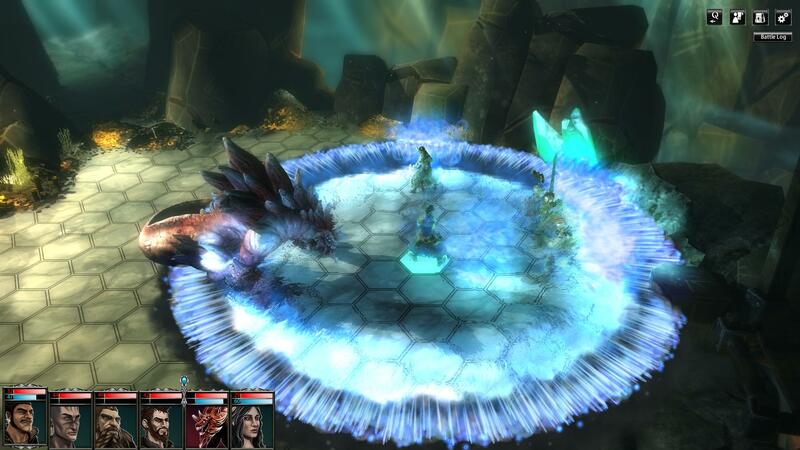 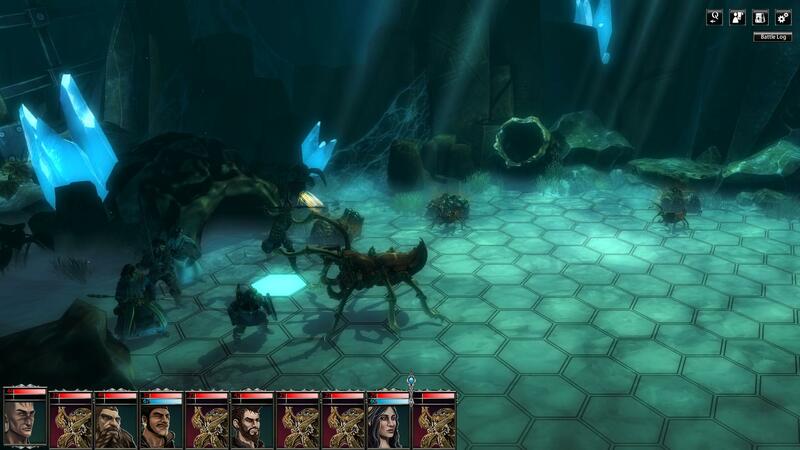 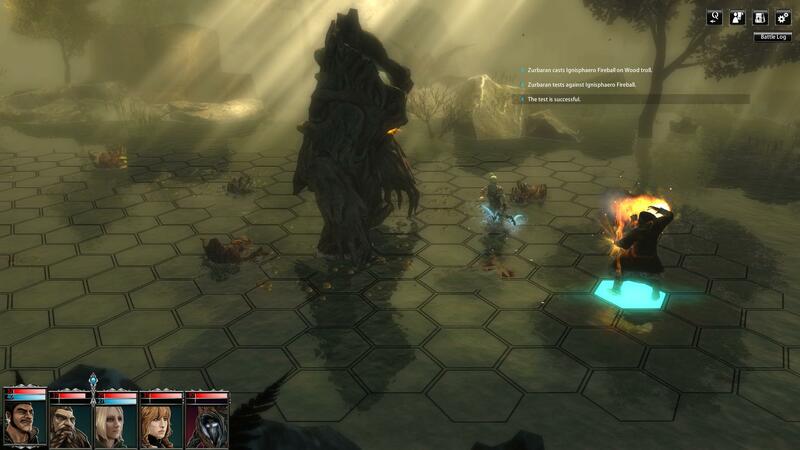 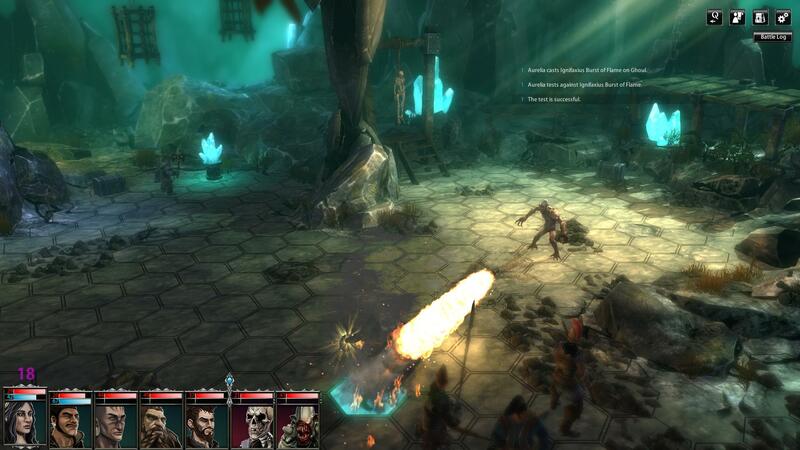 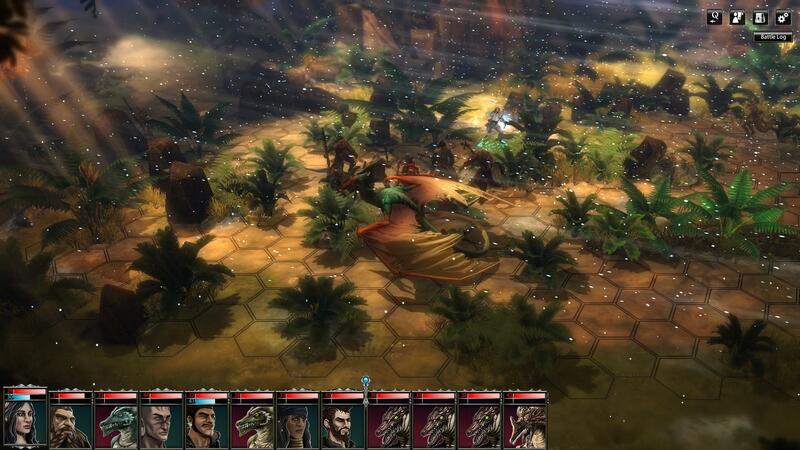 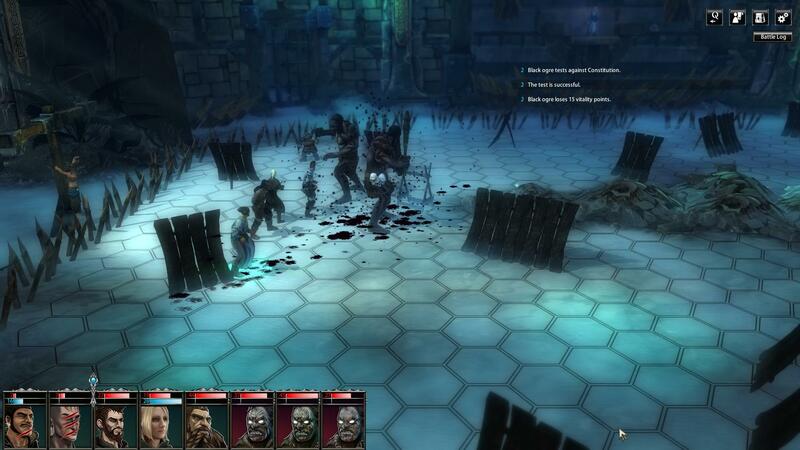 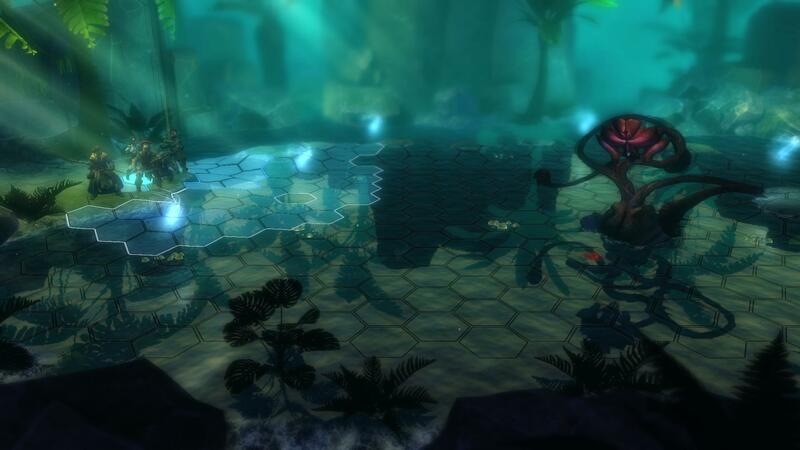 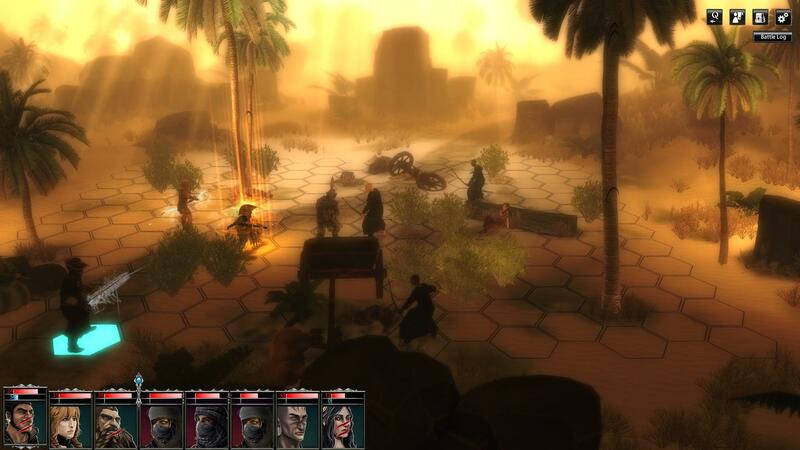 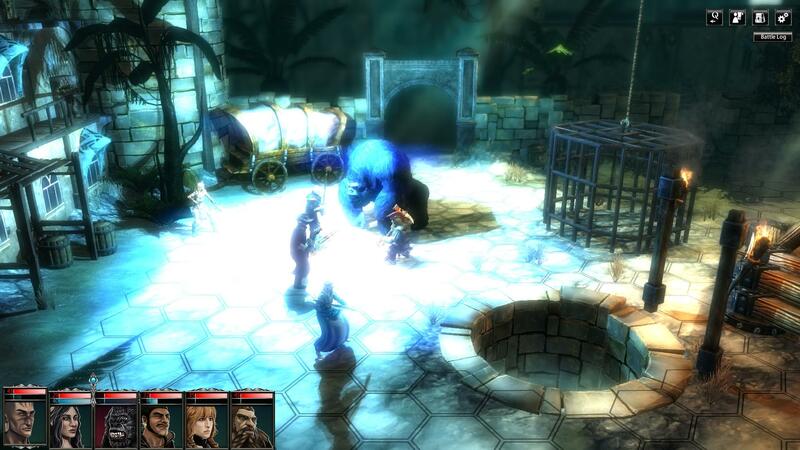 Blackguards is a RPG, Turn-Based, Strategy PC game, developed by , available on Steam and published by . According to Steam user reviews, 0% of the 0 user reviews in the last 30 days are positive. 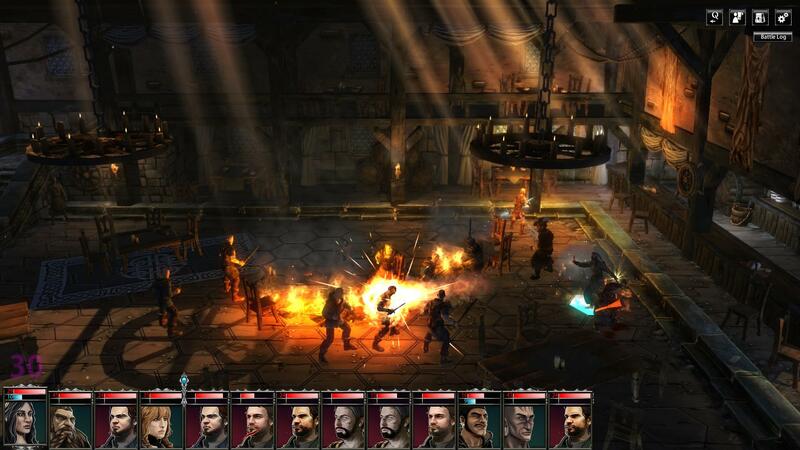 For all time, 0% of the 0 user reviews for Blackguards are positive.